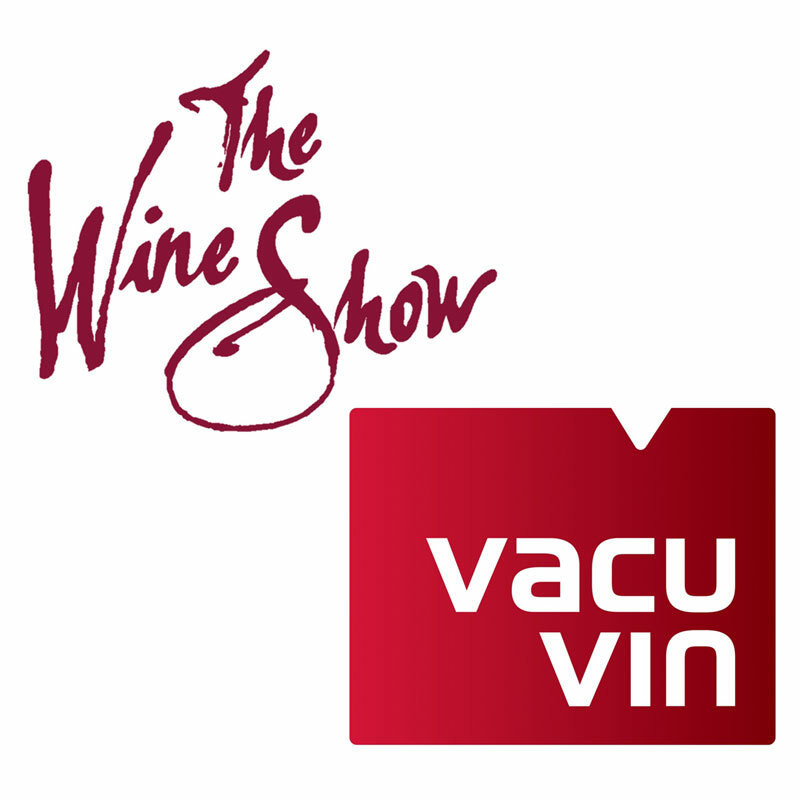 The exclusive gift set from Vacu Vin and endorsed by The Wine Show contains all the essential wine tools for the starting or more experience wine enthusiast. 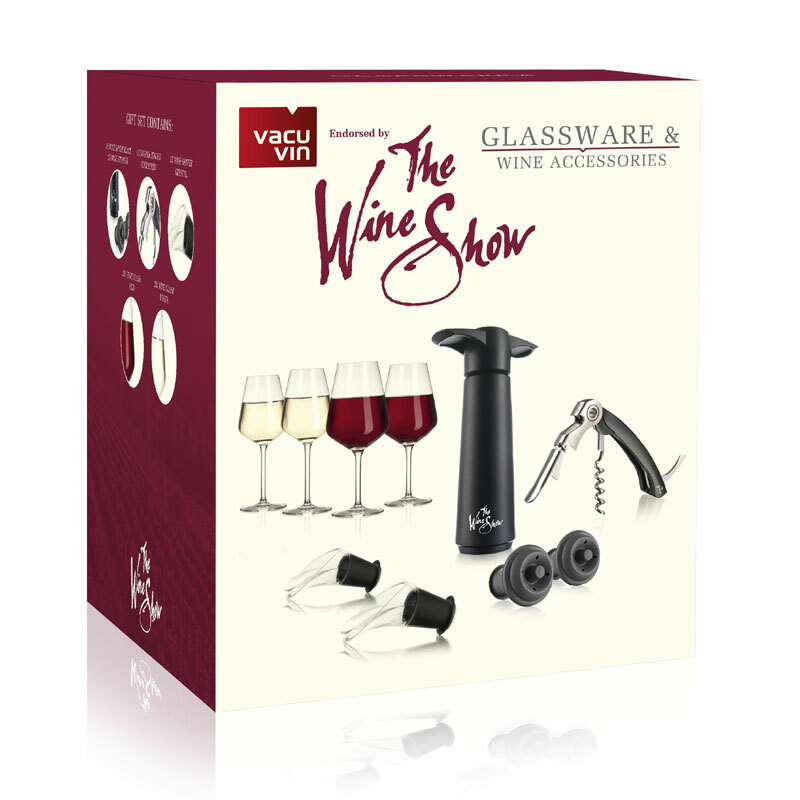 Clever designed tools that allow easy opening, serving without dripping and vacuum strong to preserve wines! 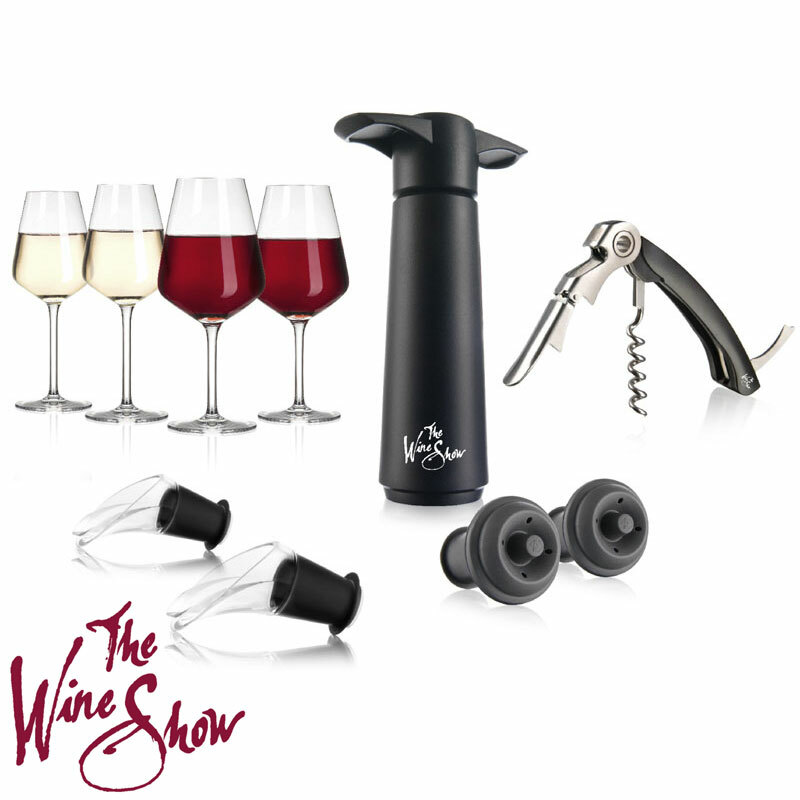 A re-sealing system for keeping opened bottles of wine in good condition for days.